Here are some new videos of Tom working out. 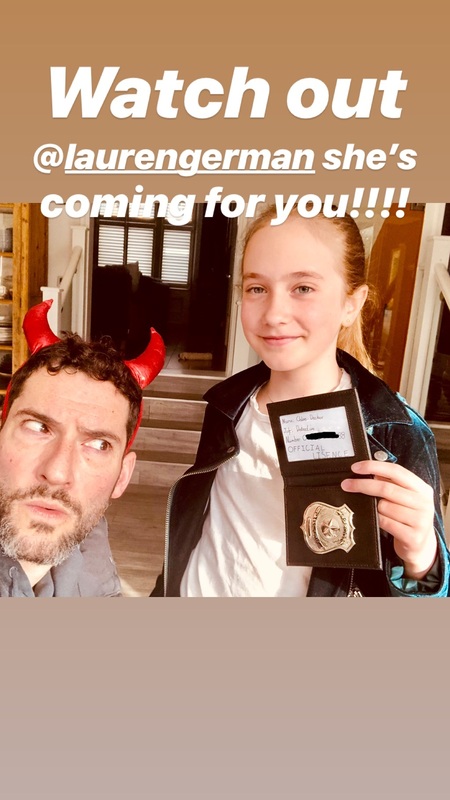 This entry was posted in Tom Ellis and tagged Instagram, Tom Ellis, Videos on March 17, 2019 by About Tom Ellis. 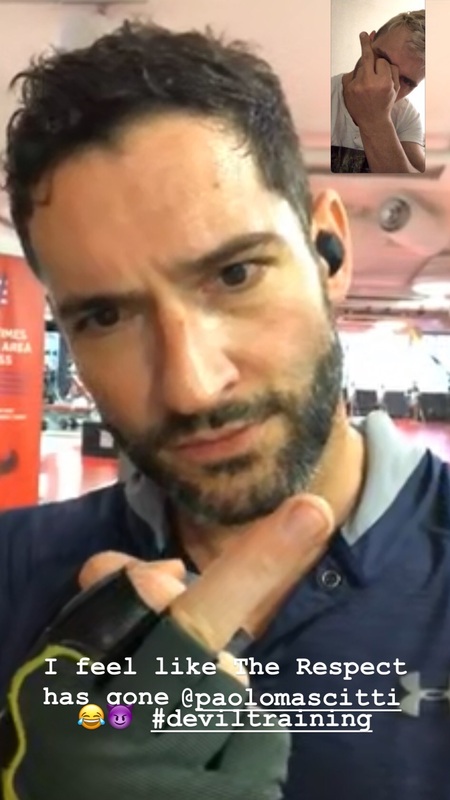 This entry was posted in Tom Ellis and tagged Instagram, Tom Ellis, Videos on March 14, 2019 by About Tom Ellis. Here’s a new video of Tom. 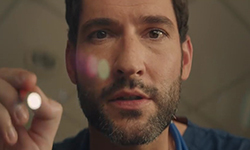 This entry was posted in Tom Ellis and tagged Instagram, Tom Ellis, Videos on March 12, 2019 by About Tom Ellis. Here is a new picture of Tom from his instagram. 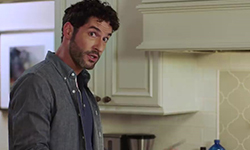 This entry was posted in Tom Ellis and tagged Instagram, Pictures, Tom Ellis on March 9, 2019 by About Tom Ellis. Here is a new picture of Tom from his instastories. 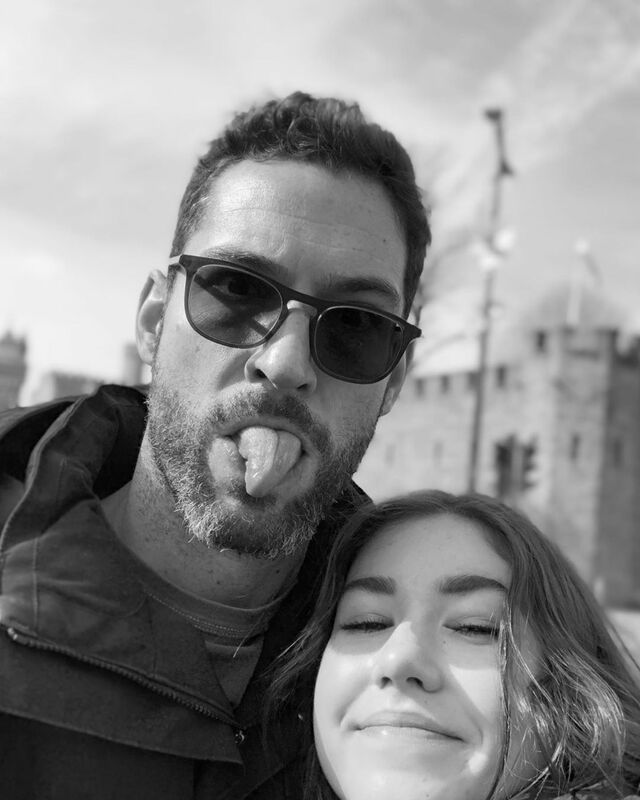 This entry was posted in Tom Ellis and tagged Instagram, Pictures, Tom Ellis on March 7, 2019 by About Tom Ellis. 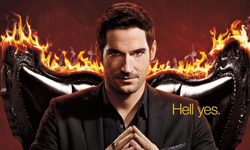 This entry was posted in Tom Ellis and tagged Instagram, Pictures, Tom Ellis on March 1, 2019 by About Tom Ellis. Here is a new picture of Tom. 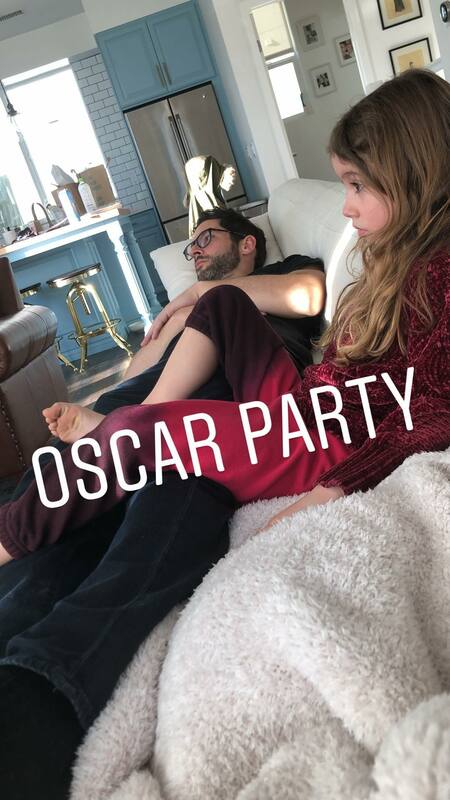 This entry was posted in Tom Ellis and tagged Instagram, Pictures, Tom Ellis on February 25, 2019 by About Tom Ellis.